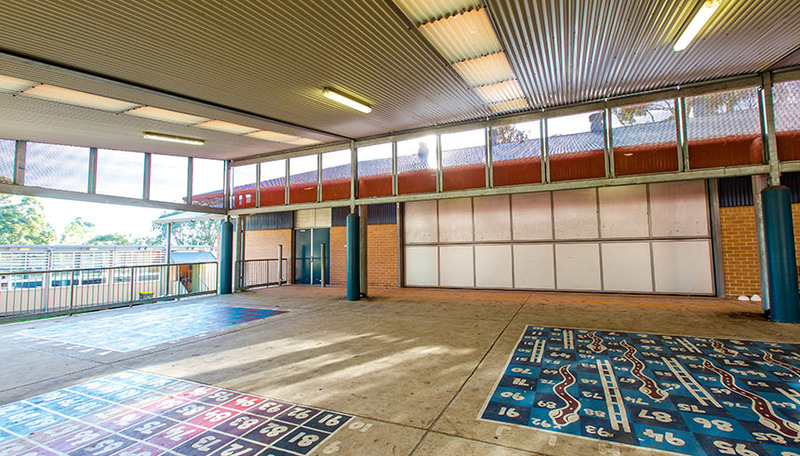 This project involved the construction of a new hall, refurbishment and conversion of a library into three classrooms, a practical activities area and a bathroom. 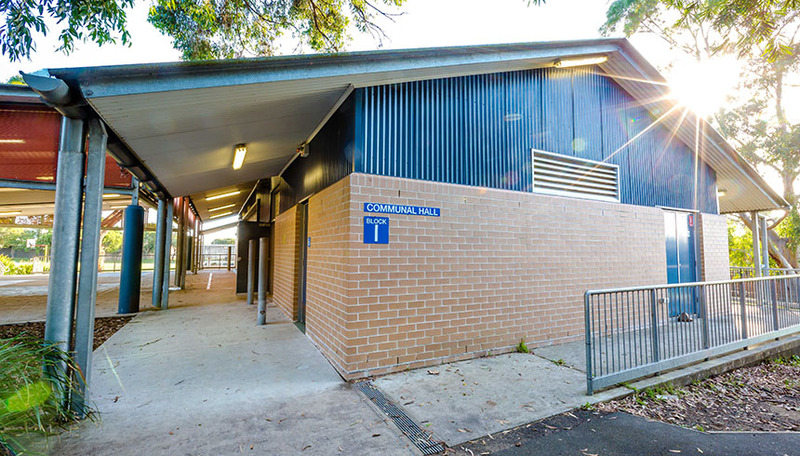 In all, the project added over 800 square meters of floor space to the school, creating comfortable and practical areas for the students and teachers to use. 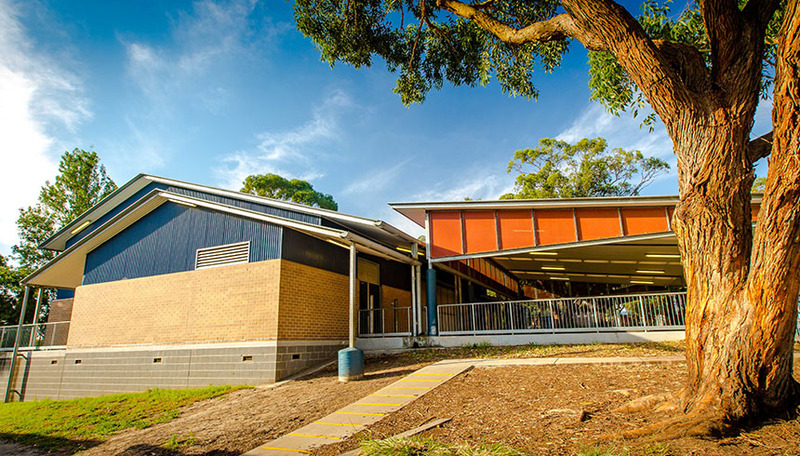 External modifications were also made, including constructing a new concrete walkway, a covered outdoor learning area (COLA) and surrounding landscaping.